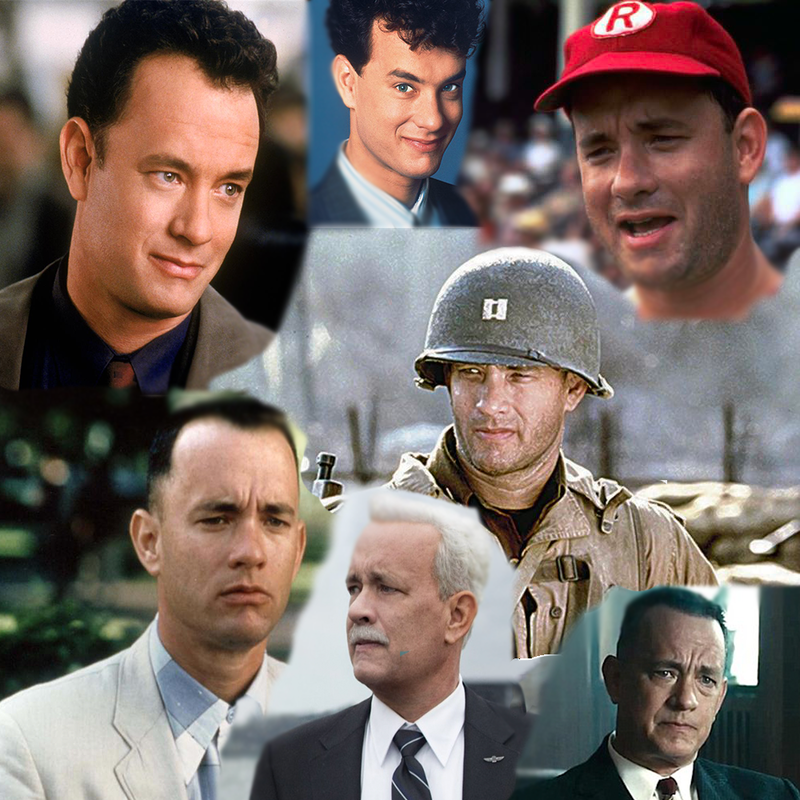 Talkin' Tom: The Pod Hanks Tom Cast is a bi-monthly podcast dedicated to talkin' all about the closest thing we have to a real life superhero, Tom Hanks. Started by Josie & Daniel, this podcast is a celebration of Mr. Hanks' filmography as well as the way he's shaped our childhoods. Join us as we deep dive into the world of Tom. Watch along with us as we start from the very beginning. Here you'll find links to things we're talkin' about, as well as photos, bonus content, and links to where you can stream or download the each episode.